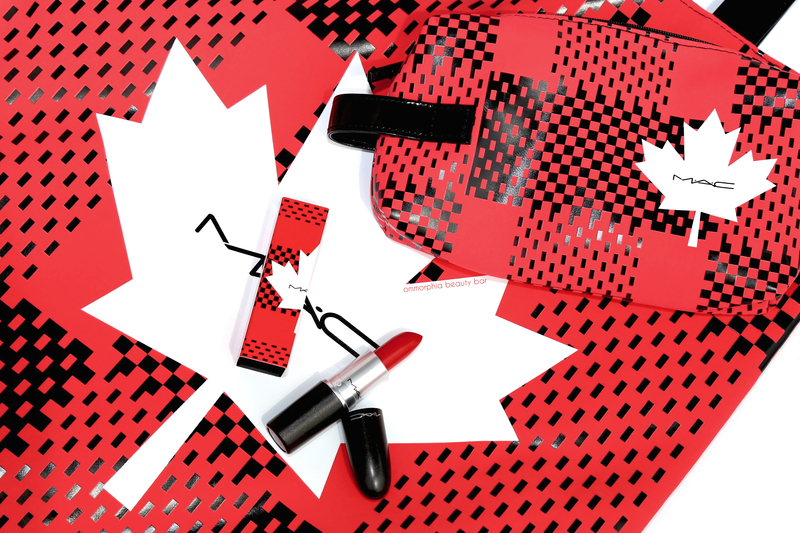 To celebrate Canada’s 150th Birthday, MAC has created the Proud To Be Canadian Collection, three products with special edition packaging inspired by our nation’s flag. 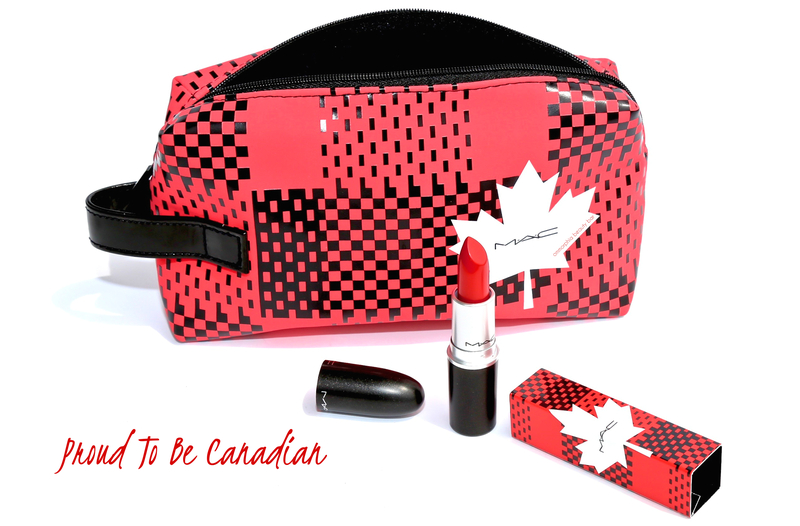 Originally launched in 1984 in a Toronto salon, MAC has since gone on to become one of the most loved brands the world over and is now sold in over 150 countries around the globe. 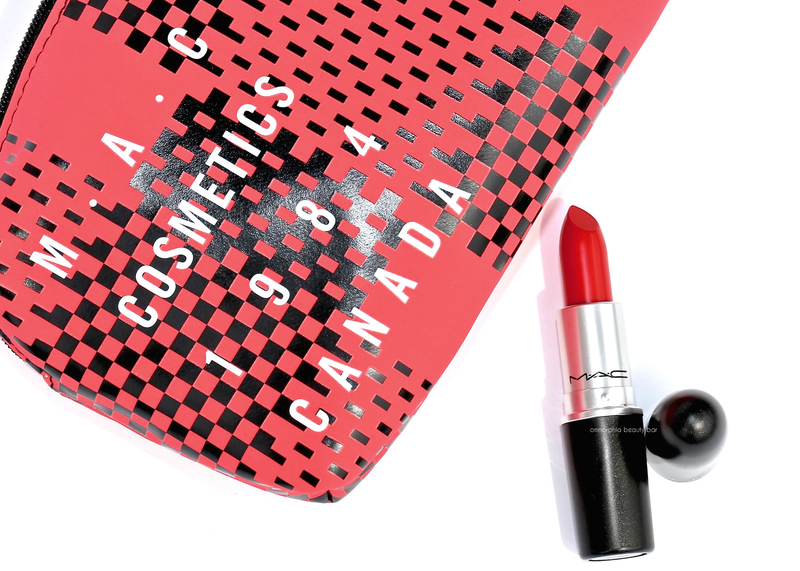 A leader in promoting originality and fearless artistry, MAC is a brand that will always have a special place in my heart from the day it launched — and yes, my Canadian pride is most definitely showing. 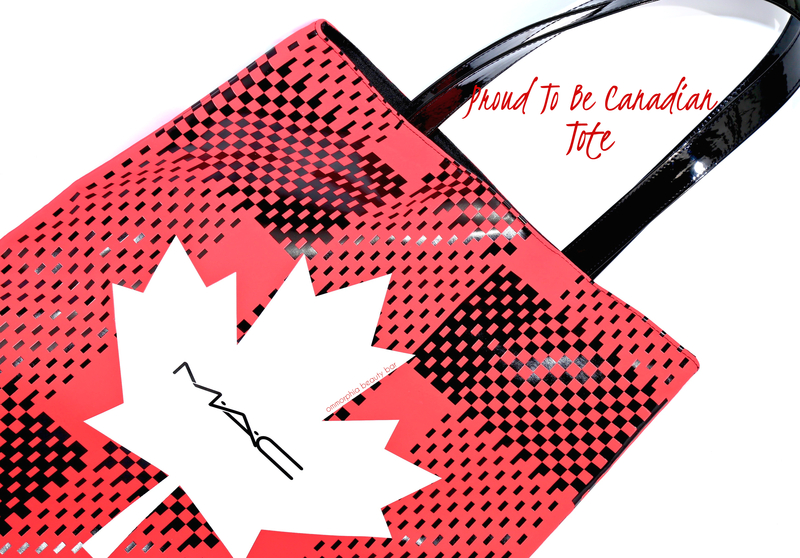 Proud To Be Canadian Tote (CAN $28.00) | Made of thick polyurethane with sturdy black vinyl straps and fabric-lined on the inside, this tote bag measures 15″ wide by 18″ high and bears a plaid design printed with a white maple leaf on one side and the brand’s name and year of birth on the other. 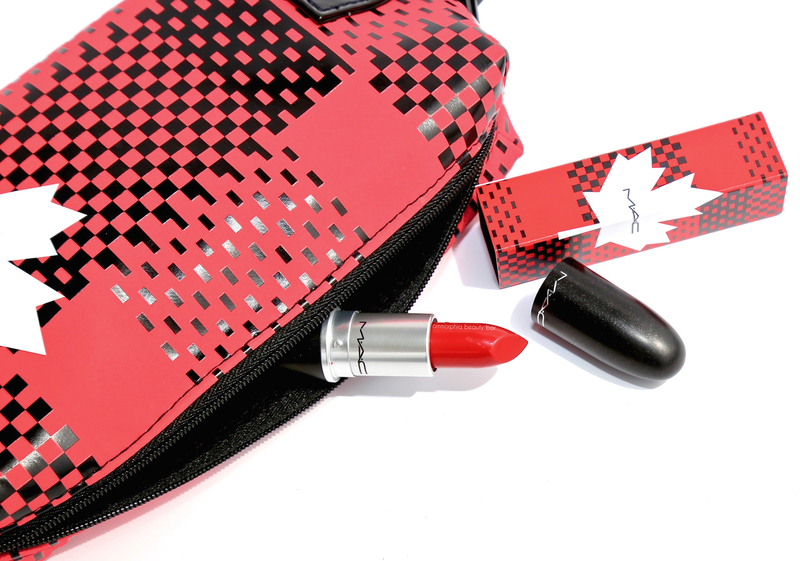 How perfect is this tote for shopping and/or to take along to the beach … and all while stylishly showing one’s Canadian pride? 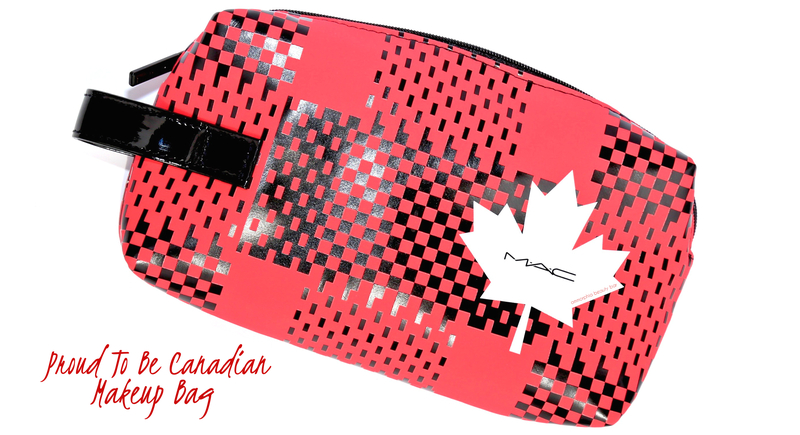 Proud To Be Canadian Makeup Bag (CAN $20.00/Exclusive to MAC Select members) | Made of the same material and sporting a matching design to the tote, this makeup bag is absolutely perfect for travel and is a good size to fit into a larger handbag. I have several makeup bags that I alternate between and while many previous MAC versions that I own lean on the smaller/narrower end of things, I find that this bag is suitable to hold both products and brushes without anything getting all squished up. Bonus: its exterior is so easily cleaned as well. 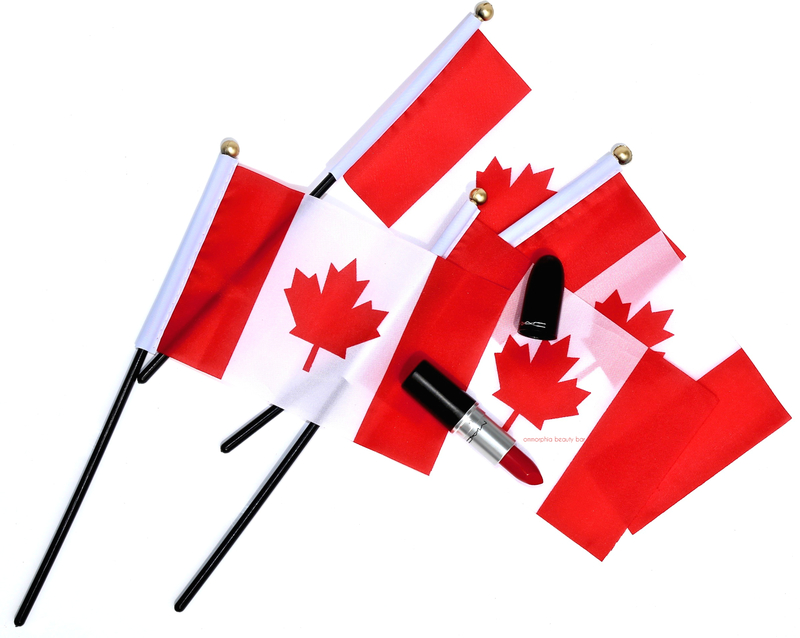 Proud To Be Canadian Matte Lipstick (CAN $21.00) | A true and almost iconic red hue that comes in a matte finish, but one which does not wind up looking flat or two-dimensional along the lips. Bearing the brand’s vanilla-candy scent, the texture is ultra creamy and with amazing pigmentation that applies opaquely from the very first swipe. 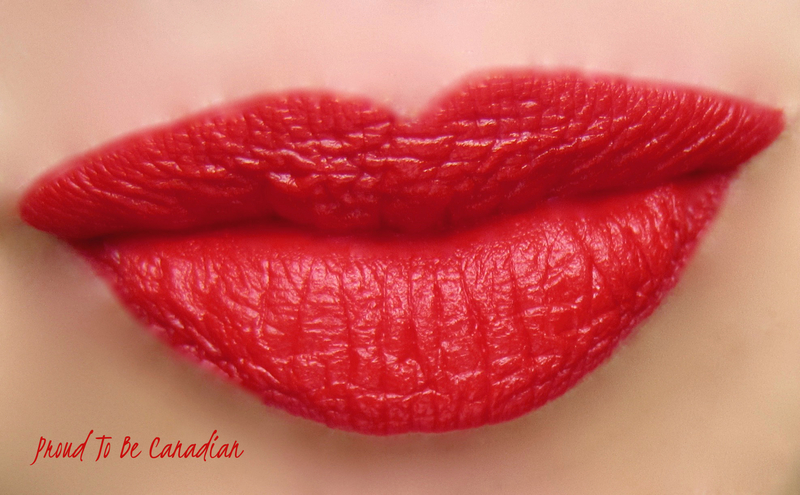 As with other red lipsticks, a matching liner (I used MAC’s Cherry lip liner in the swatch photo below) is necessary to keep the colour in place and looking sharp, but for a more modern way to wear red, simply use your finger to swoosh the colour around the lips to create a more ‘stained’ type of effect. Staying power is excellent, even through eating and/or drinking.